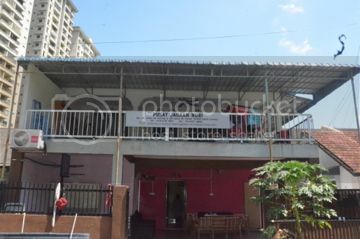 After our meaningful visit to Life Shelter (HIV Hope) in February, Meals on Wheels' next stop will be Pusat Jagaan Nuri at Setapak, Kuala Lumpur this month. Come join us as we bring joy to the young residents at the Home for abandoned children. 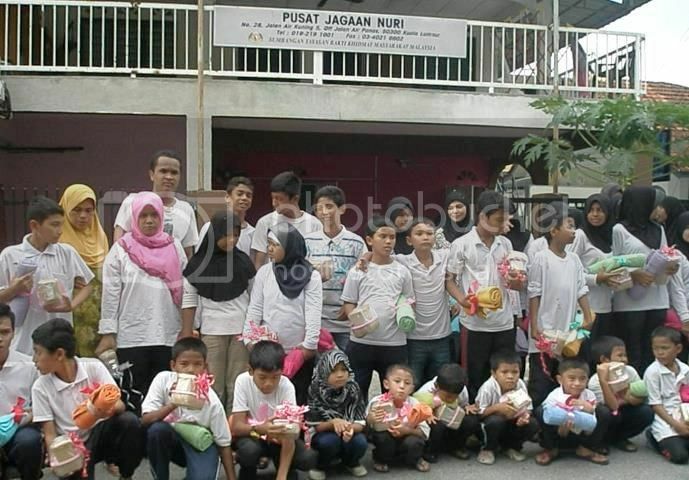 Founded by Puan Nopisrah in September 2007, Pusat Jagaan Nuri was established with the mission to solve the rising phenomenon of helpless single mothers, abandoned babies and elderly as well as juvenile problems. The Home aims to assist children who are abandoned as a result of failed marriages, domestic violence and abuse, drugs and more. It believes that to break the vicious cycle, these children must be given the opportunities to thrive and improve through proper education and guidance. 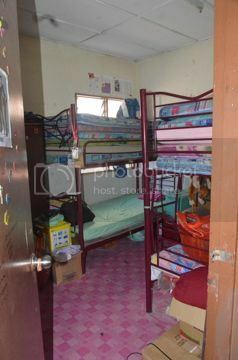 The Home started off with eight orphans and poor children as residents, with the number increasing to 30 today comprising 14 males and 16 females aged between six years to teenagers. 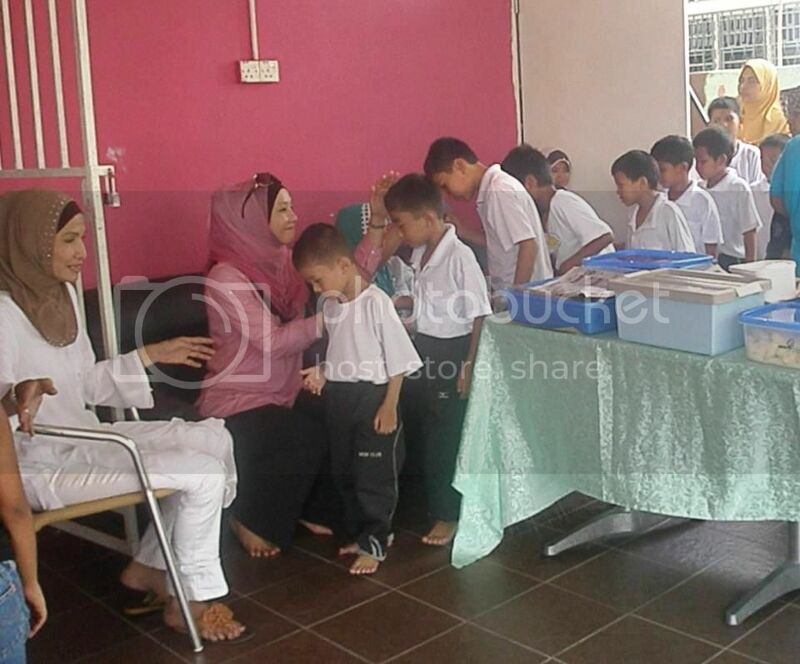 It has been and is still currently the care of NMC Management Consultant, a company offering accounting and secretarial services under the ownership of Puan Norpisah where 5% of its profit goes to Pusat Jagaan Nuri. As NMC is operated on a small scale basis, the Home still requires support from the public in terms of cash or donations in kind. For Item #1, you may donate cash (any amount) by banking into our account. Kindly email us for more details. Alternatively, you may also sponsor one or more unit of the wardrobe and send it/them to the centre on the day of visit. Please arrive at the Ti-Ratana Penchala Centre by 10.30am for a briefing and sharing of merits. We shall convoy together to Pusat Jagaan Nuri thereafter. No transportation will be provided but if you wish to carpool with other volunteers, kindly ensure arrangements are made to send you back to the Centre after that. Because of you, MOW continues to thrive!